Want to know more about Replico Products? We have listed all primary information on our products so you can better understand about the materials we using, and how to install it. Still Not Finding What You’re Looking For?? If you haven’t found the information you need from the this page, you can get in touch with us using our contact form. What is The cellurar P.V.C.? surface finish, smooth & even, that requires very little maintenance. Designed to overcome the harshest climates, these columns and posts meet your needs both in aesthetics and in terms of capacity. This series of column is sold unpainted, natural finish. A light sanding, primer andpaint finish is required. We can paint these columns in our factory. 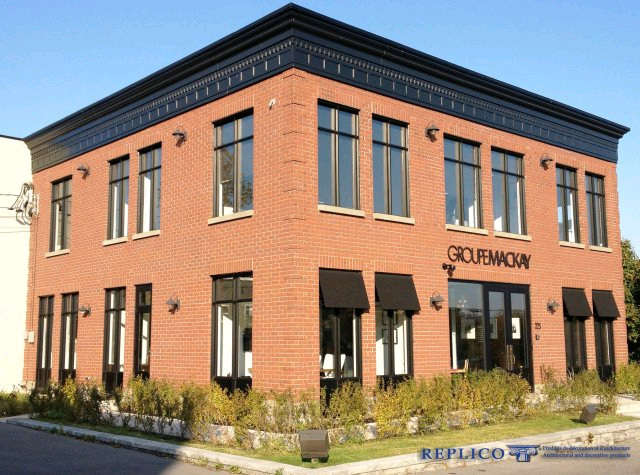 For exterior use, dark colors should be avoided and will void the warranty, unless painted at our factory. We have a wide range of dimensions up to 24 feet high depending on the model. Contact our customer service for details. The semi gloss surface of our products is finished with a white glacier color paint of superior quality. This premium quality paint provides a beautiful appearance while protecting the equipment against UV rays and yellowing and this, for several years. This paint can be covered with a topcoat of high quality acrylic water-based paint without the need to apply a base coat. However, if you want to dye your moldings, a primer to dye the color you want is necessary. You must use with water based products or withoutsolvent. We advise you to consult your paint dealer for more information on this subject. 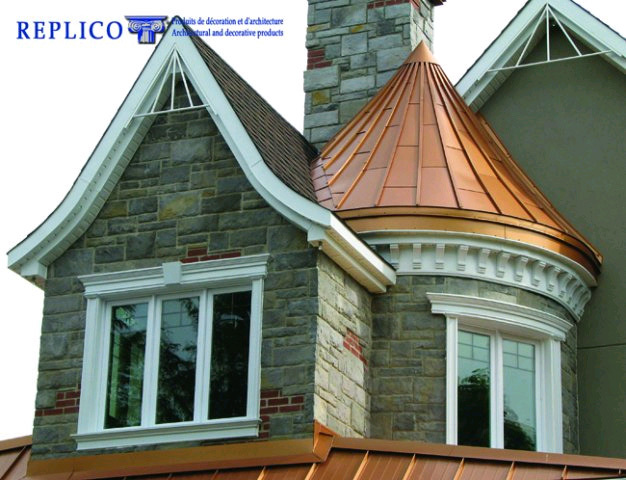 So you can achieve the finish you want on your Replico products: painting, staining, faux finishes, varnish, lacquer, etc. 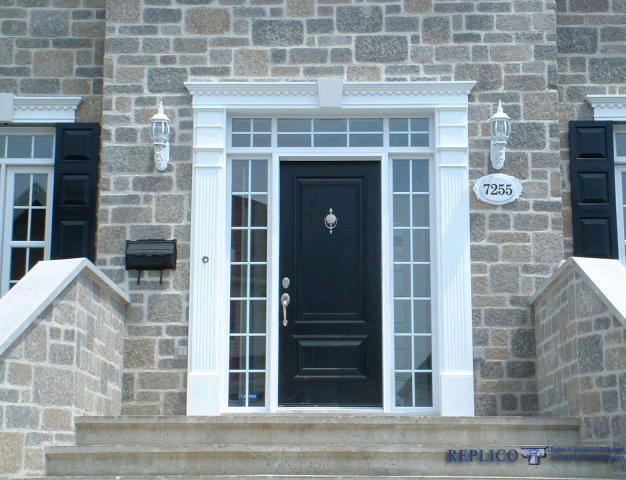 * Please note that if your Replico moldings are installed outside and they are painted a dark color, the warranty is void unless the paint is applied inour plant. Some components of dark paint traps heat and can affect the physical properties of the material. To reduce this risk, make sure to apply Replico polyurethane AD100 adhesive on the back parts previously sandblasted and screw them in place with stainless steel screws for the outdoors. 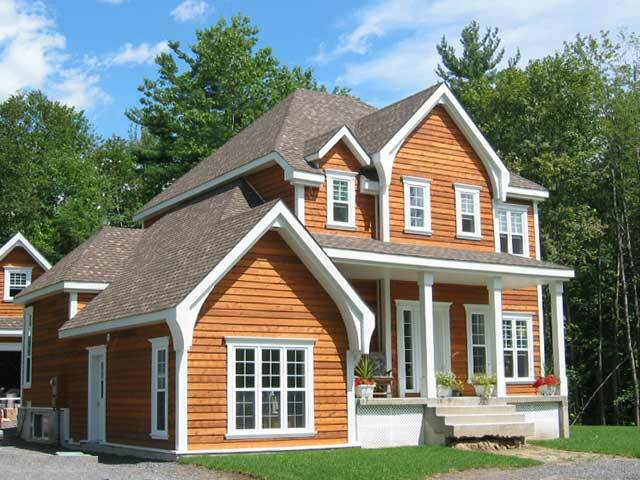 The average density of polyurethane products is 18 lbs/cubic foot which equates to the density of white pine. The densityof cellular PVC products is denser than polyurethane wichis; from 30 to 50 lbs/cubic foot depending on the model.Thus, the cellular PVC has a very hard surface. Both materialsoffer some flexibility to embrace the imperfections of thewalls and ceilings. These materials are synthetic and require very little maintenance since they are inert. They do not absorb moisture, do not rot and resist mildew, insects, UV rays and salt (calcium) in addition to having a smooth, hard surface. Replico products are flammable when exposed to flame, just like wood. To retard flammability, it is possible to apply fire retardant paint on moldings, such as those of a fireplace mantel where fire risk is greater. The buyer is responsible for ensuring compliance with the requirements of the building code in force in his community. Our products of polyurethane and PVC cell are made of a thermally stable material. It has been proven that these types of materials are resistant to virtually all known changes in temperature, such as humidity, cold, heat, freezing and thawing, without causing side effects. The coefficient of linear expansion and contraction in the seasonal heat and cold is about 1/8 inches by 12 feet (1/16 at each end) when the moldings are not butted (see Section adhesive). The dark color paints amplify the phenomenon and will void the warranty when used, except for the paint applied to our plant (see section service paint finish). These materials should be considered as fine woodworkand then be handled and stored as such. Consequently,these products must be stored flat and in a place wherethe heat is not excessive. The molding should be acclimated12 hours before installation. It is necessary to use the AD100 polyurethane adhesive or Replico’s PL Premium polyurethane glue to the joints and preferably the back of your molding during installation. For our cellular PVC trim only it is possible to use PVC plumbing glue. These are the only adhesives that we strongly recommend to prevent the opening of the joints. There may be a joint separation when the humidity is low, especially during the cold period (see Section thermal stability). When these adhesives are not used in accordance with the installation instructions, the limited warranty will be void. 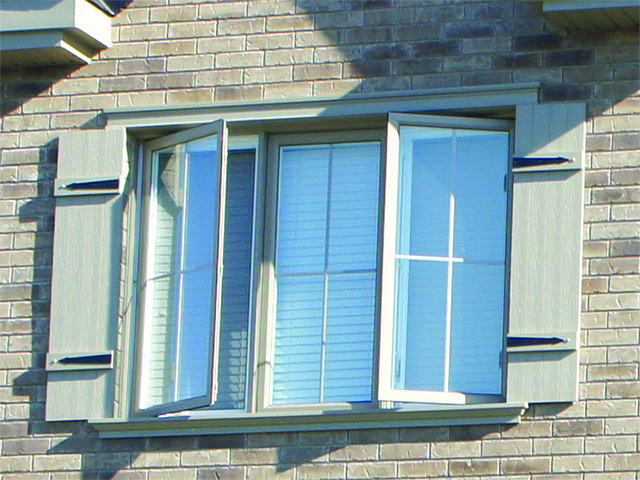 Make sure you refer to the section: Installation instructionsmoldings and cornices for more details.